February seems like a great month for American Heart Health Month, especially when we consider it’s the month of Valentine’s Day and when we think of Valentine’s who doesn’t think of chocolate??? The good news is that many recent studies have found that dark chocolate actually reduces the risk of heart problems which makes it even sweeter!! 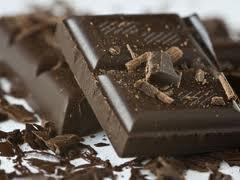 Research has shown that a small amount of dark chocolate also known as bittersweet chocolate reduced the risk of cardiovascular events such as heart attacks and strokes. What’s in dark chocolate that makes it so good? *Did you know that cacao is one of the 10 best sources of iron?? Be sure to choose dark over milk as it contains much less sugar. How much, up to 13 grams LESS! 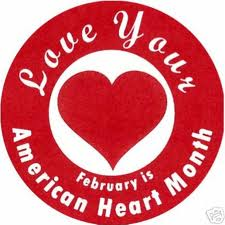 Continue to follow our blog for more heart healthy tips all month. Consider protecting yourself and those you love with a review of your health or life insurance plans.